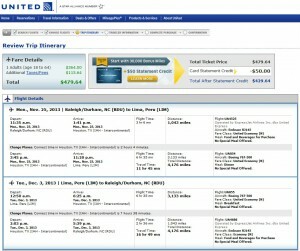 Airfare to Lima, Peru, from Raleigh has been slashed to just $431-$483 roundtrip, including tax. This fare saves as much as $600 on the usual cost of this route. Travel is widely available Nov. 25 – April 30, including Thanksgiving (Christmas and New Year’s weeks are not available at this price) — summer and fall in South America. The $431 fare can be found select dates Feb. 24 – March 19. Note: The $480 fare requires layovers that can be as long as seven or eight hours. 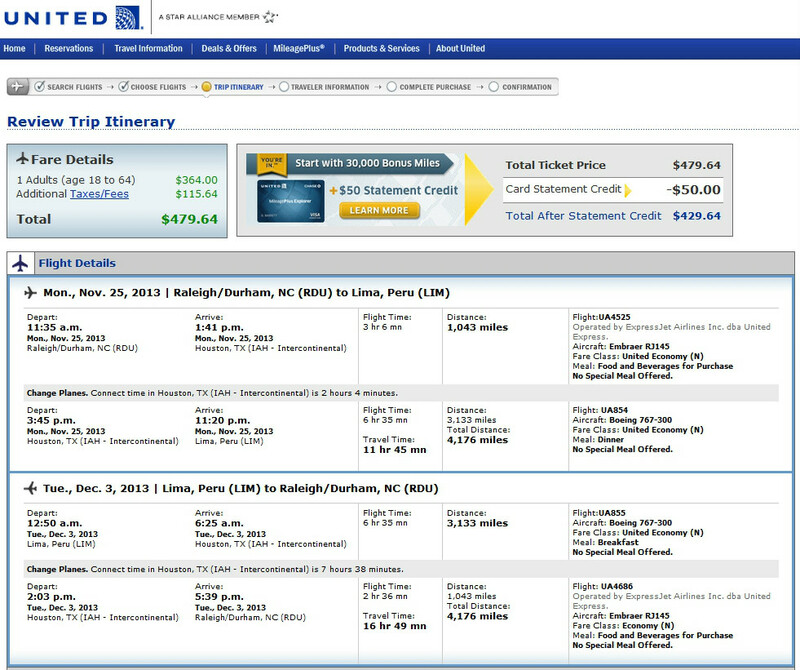 But the $482 and $483 fares have layovers in the two to four hour range. Lima, Peru’s only international airport, serves as a gateway for visitors looking to explore the Inca Trail and Machu Picchu. Click the links below to search for the best dates to travel using Fly.com’s Fare Calendars.